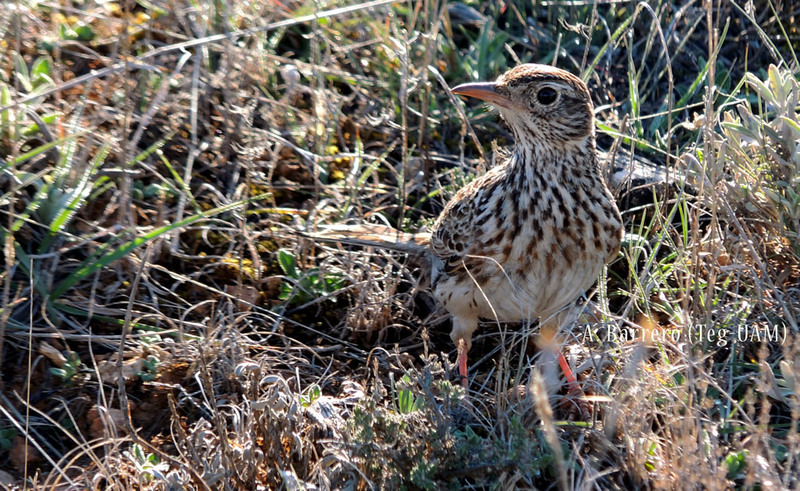 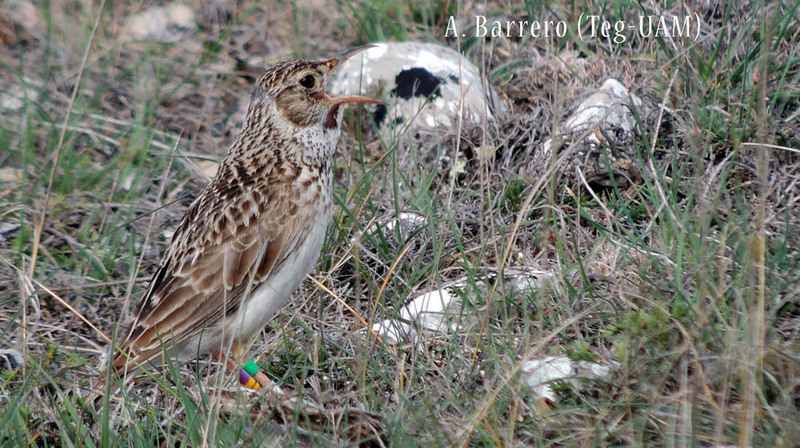 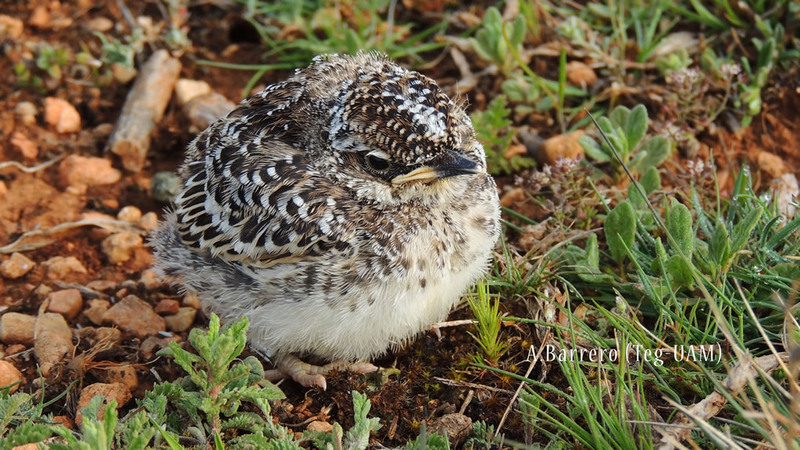 The Dupont’s lark (Chersophilus duponti) is one of the most threatened and scattered birds of Spain and Europe. 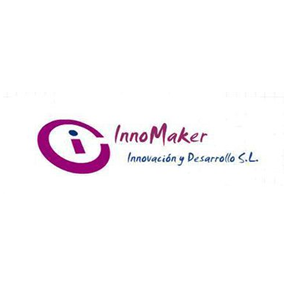 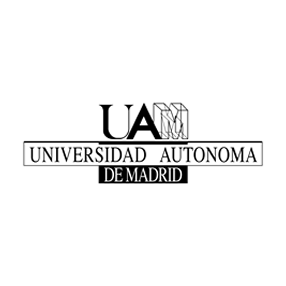 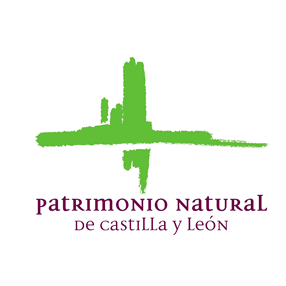 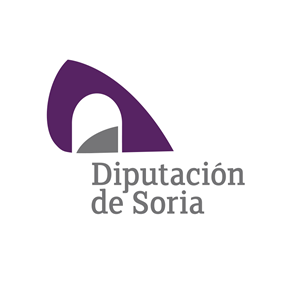 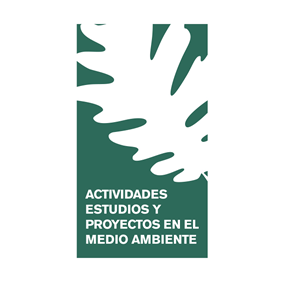 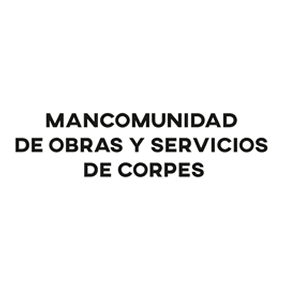 In Spain, it is listed in the “species in danger of extinction” category of the “Red Book of the vertebrates of Spain” and it is legally designated as “vulnerable” (Spanish catalogue of Endangered Species, R.D. 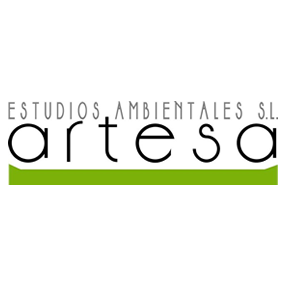 139/2011). 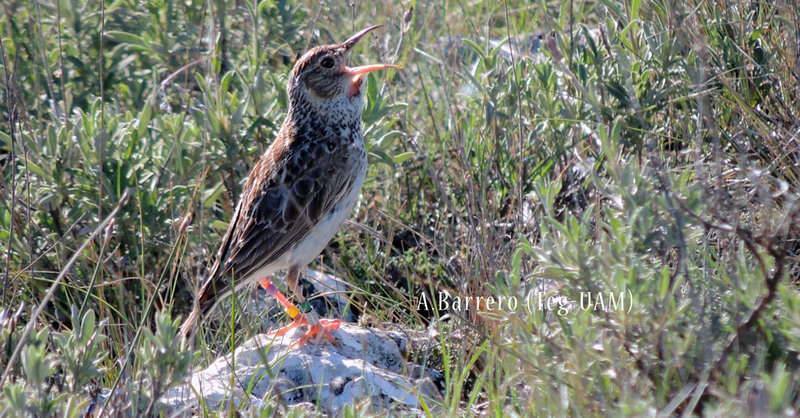 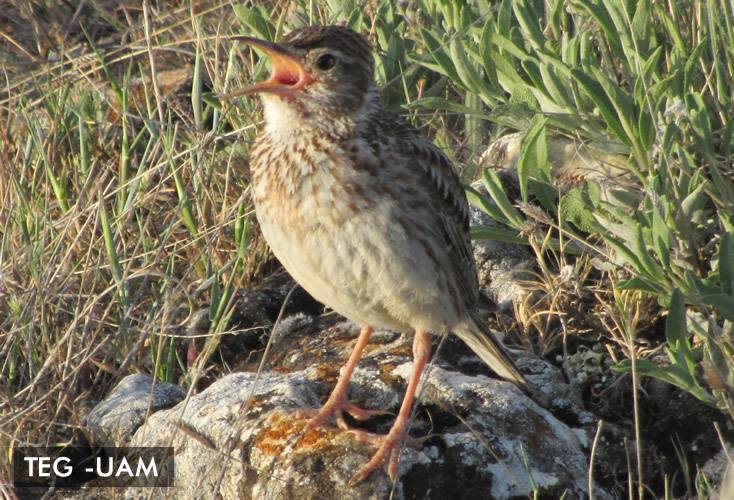 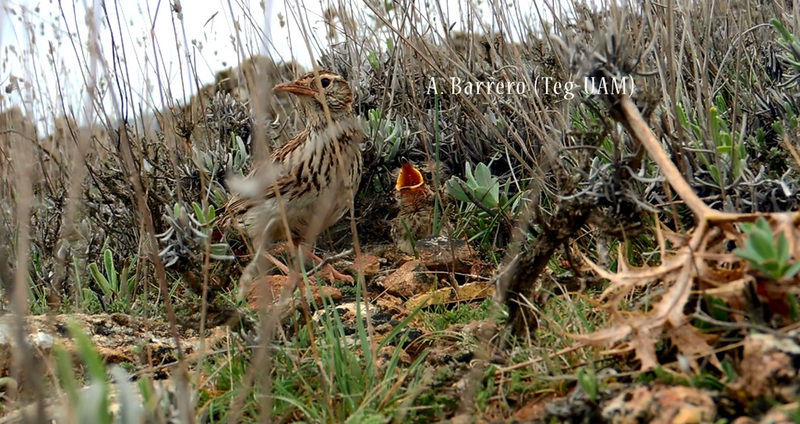 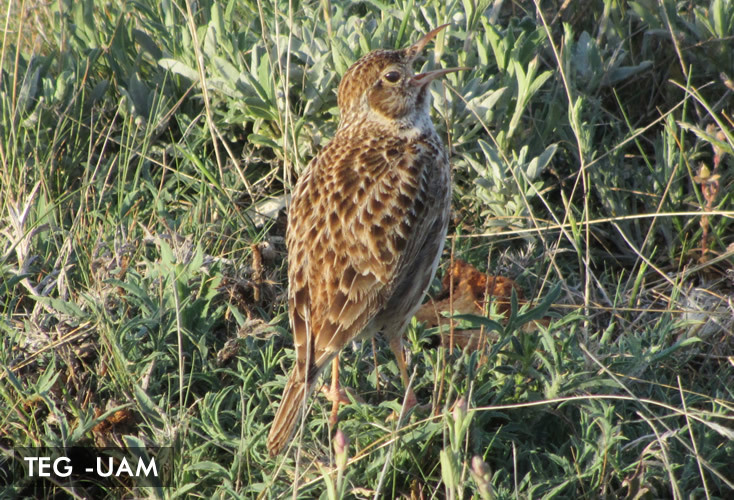 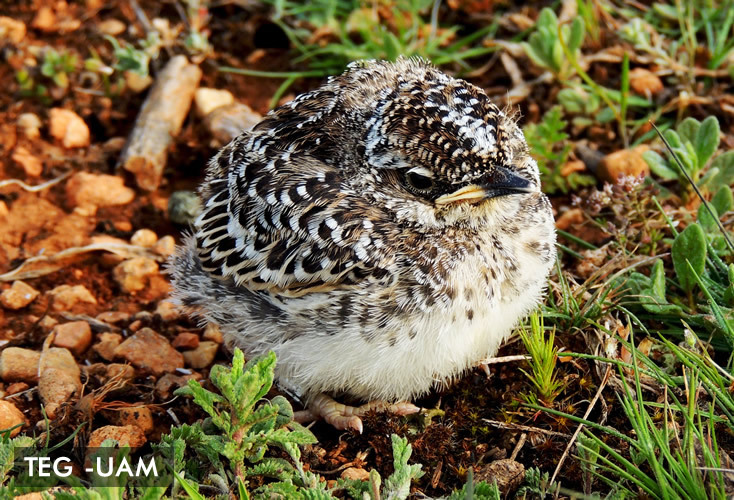 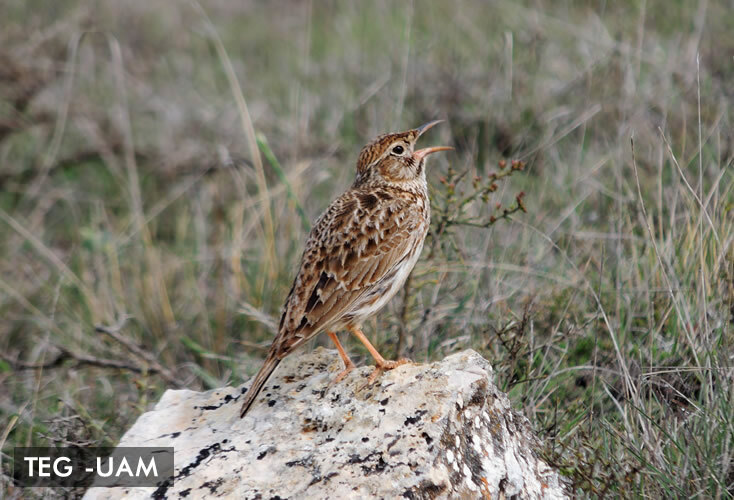 At the European level, the Dupont’s lark is considered as a species that must be a subject of special prevention measures regarding its habitat, in order to ensure its survival y its reproduction in its distribution zone (Annex I, 79/409/ECC of the birds Directive). 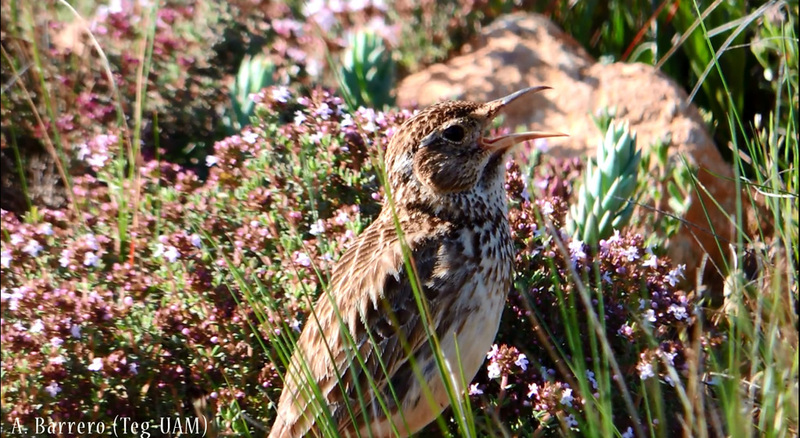 In 2014, it was incorporated in the list of the Ornis Committee and became a priority species to receive funding through the programme LIFE. 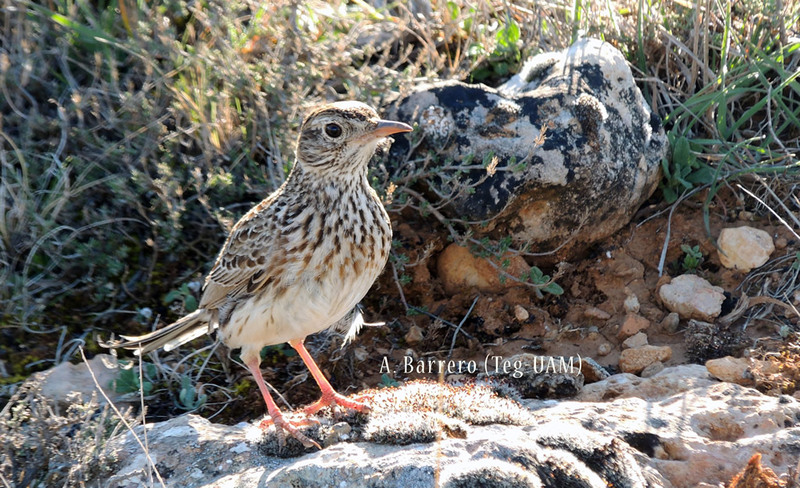 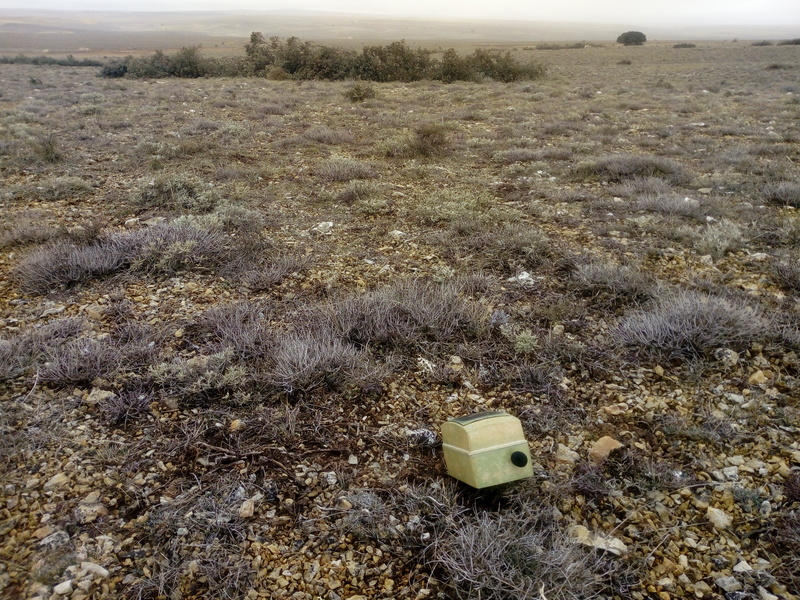 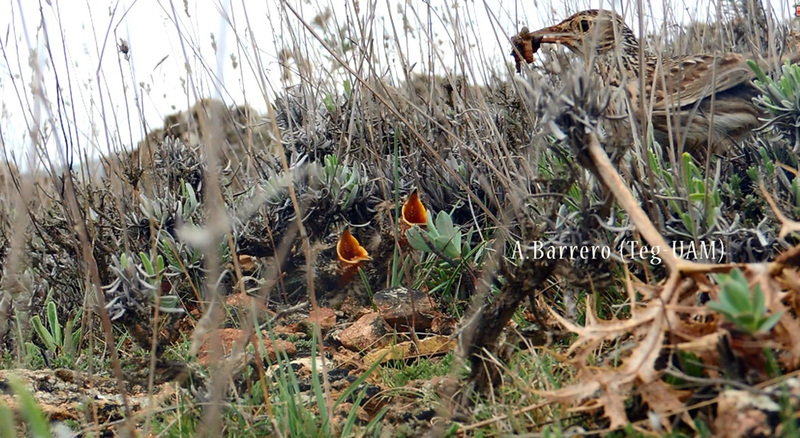 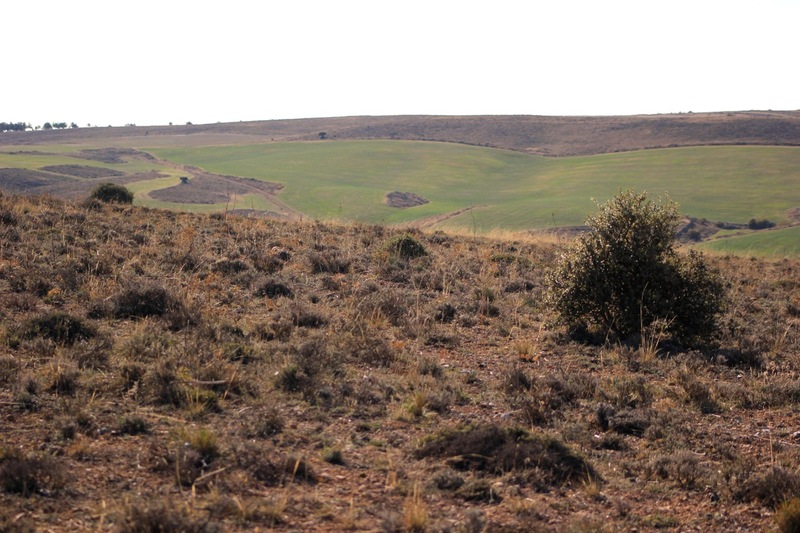 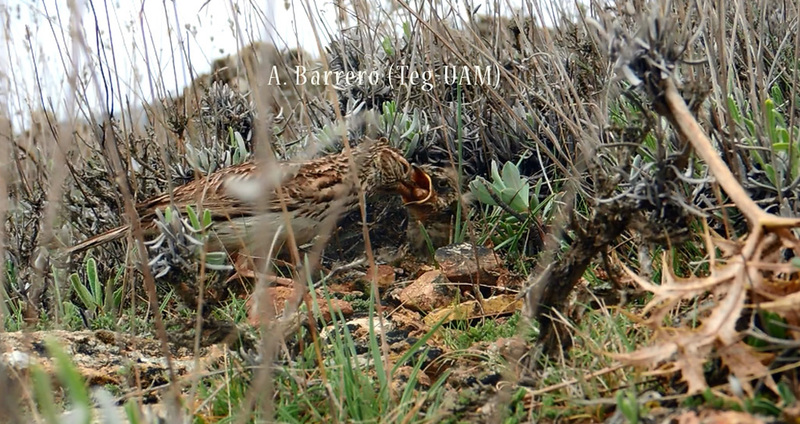 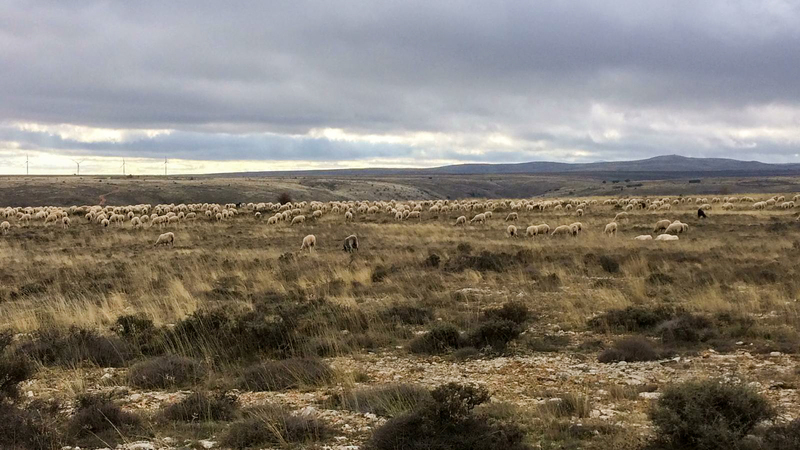 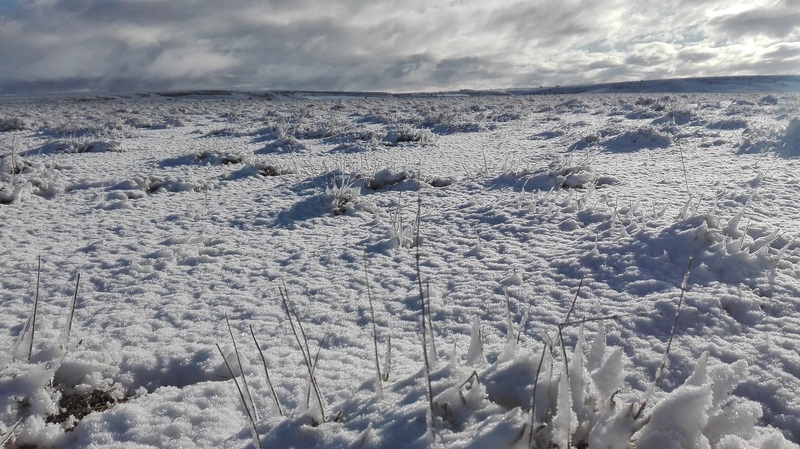 However, from our present knowledge, so far neither the Dupont’s lark nor its habitat, the rockrose bushes have been the main objective of any LIFE projects.